The most accurate Bloomfield town map available online. Bloomfield is a picturesque Connecticut village, but there is more going on here than just aesthetics. Graced with rural beauty, homeowners value our Town as a quiet, friendly haven from the big cities. And, with the largest tract of undeveloped industrial land in the Capitol Region, Bloomfield offers an unmatched opportunity for businesses seeking a strategic location in New England. Abundant land, quality schools,dynamic commercial building projects, and a highly educated work force make Bloomfield the perfect place to build a dream home or an international headquarters. Take a look at our extensive Web site-there is something here for everyone! 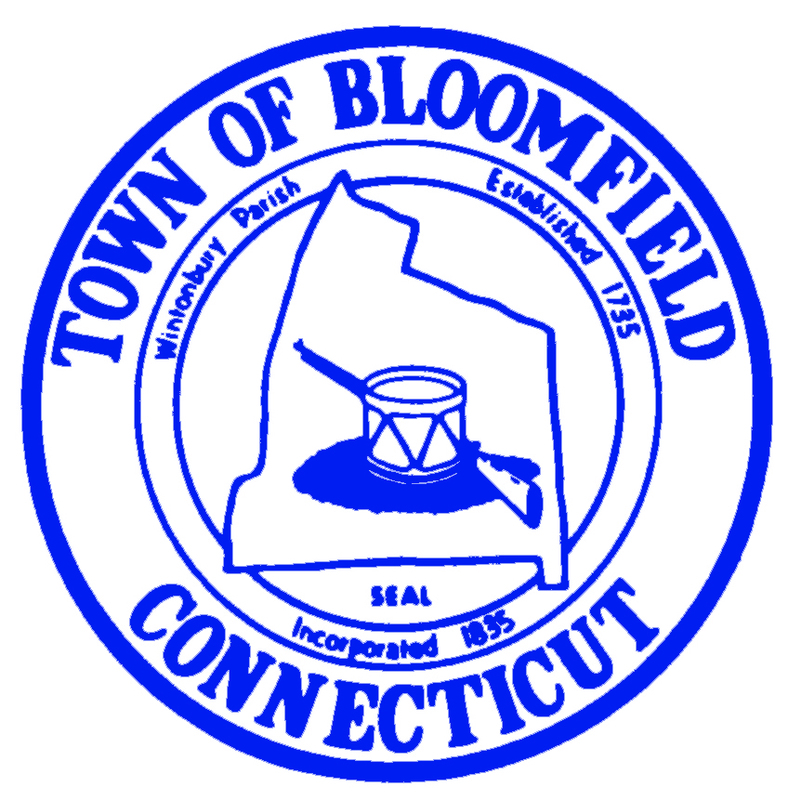 Residents, Bloomfield businesses, visitors, and commercial developers will all find helpful information.